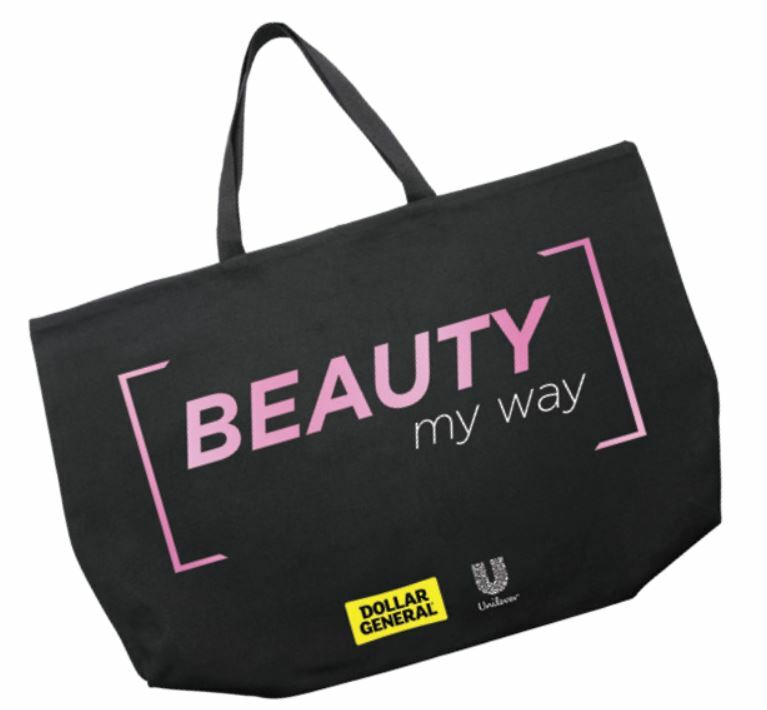 Hurry over to Dollar General online and sign up for a FREE Reusable Beauty My Way bag with samples and exclusive digital coupons. Samples may include: AXE, Dove, TRESemme, Caress, Degree, Vaseline, etc. Note: after you fill out the form you will need to sign up or sign into your Dollar General Digital Coupons account. 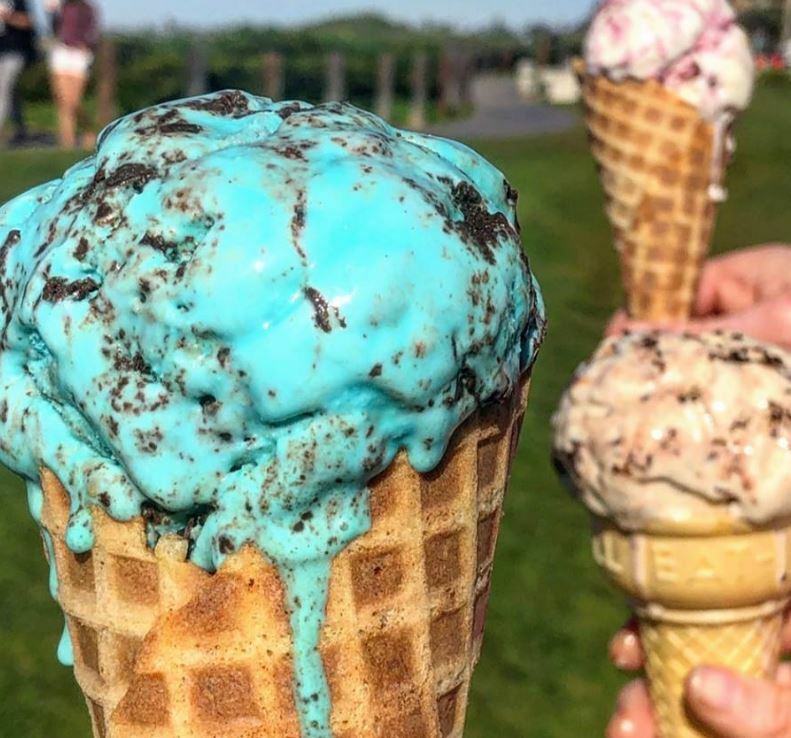 The Baked Bear will be offering a Free Scoop of Ice Cream from open until 6pm, February 23rd, at all locations for Customer Appreciate Day! View more information on their Facebook page. 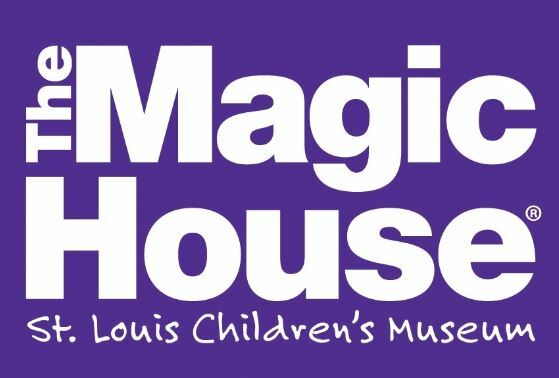 Head to The Magic House, Friday March 1st, for the St. Louis Children’s Hospital Fit Kid: Free Kid – Power Play with the St. Louis Blues event! 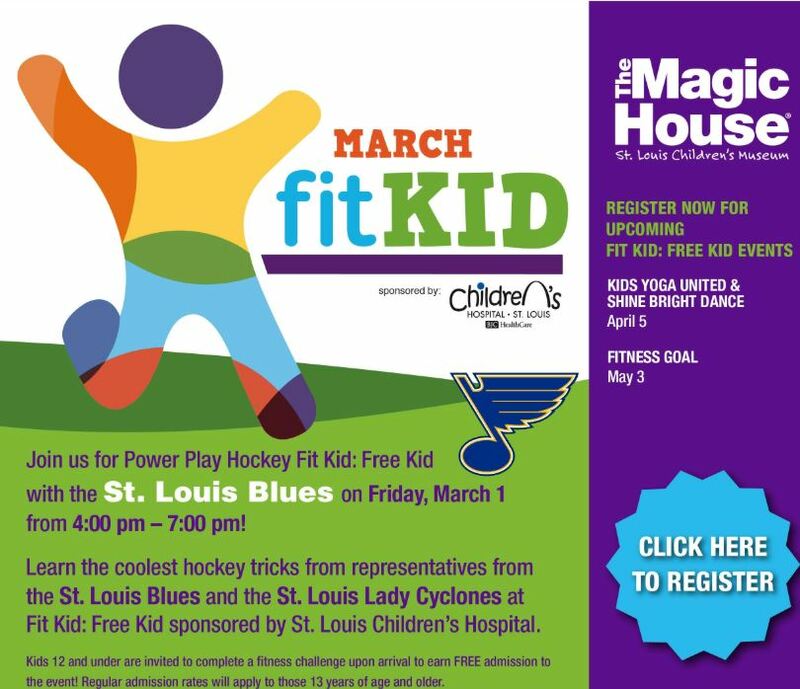 On the first Friday of every month, kids are invited to spend some FREE time getting fit at Fit Kid: Free Kid sponsored by St. Louis Children’s Hospital. Kids 12 and under who complete a fitness challenge upon arrival can earn free admission to the event! Registration required. Cost: Free for children 12 and under with advance registration. 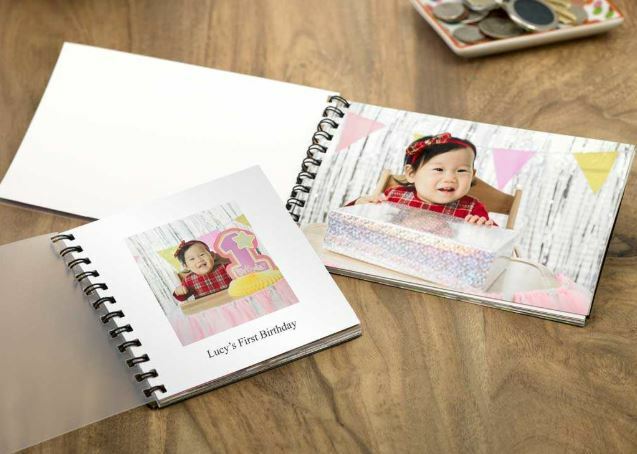 Walgreens is offering a FREE 8×10 Photo Print (regularly $3.99) when you use promo code IHEARTFREE at checkout (limit 1)! 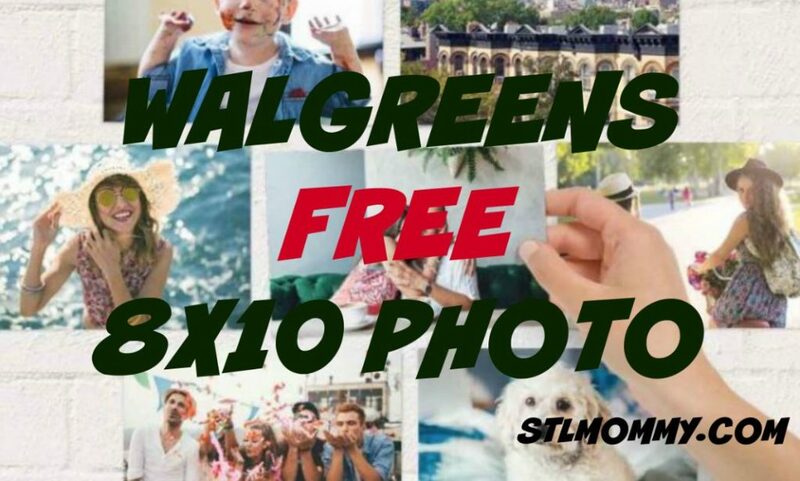 Even better, you can opt for FREE in-store pickup at your local Walgreens store to save on shipping. *Please note that that this offer may not be available to order through the app.